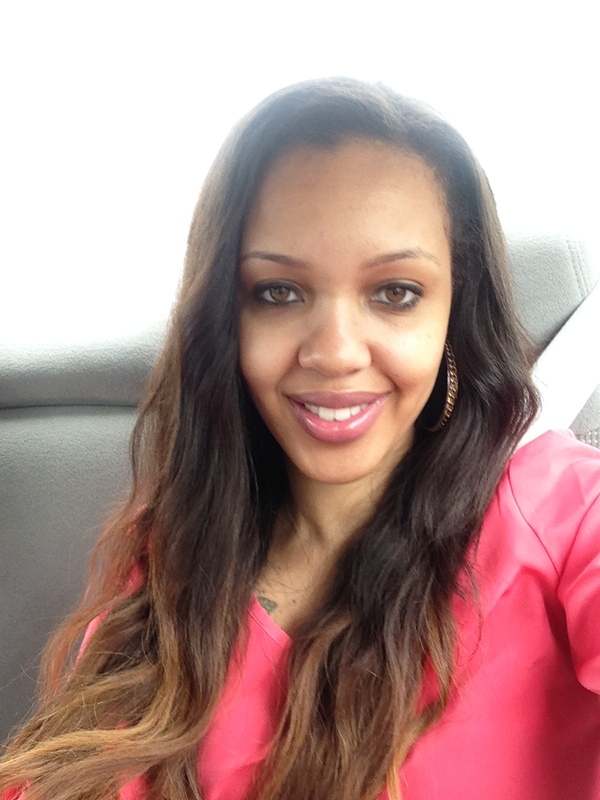 Chasity Taylor was a great and productive citizen before her life ended in a tragic car accident on November 2, 2014. Chasity graduated from Samuel W. Wolfson High school, Jacksonville, FL. Chasity went on to complete her Associate of Science degree at Florida State College of Jacksonville and started her career in finance at Vystar Credit Union. Chasity had a big heart, lovely smile and wonderful spirit that attracted many friendships. Chasity inner beauty shined more than her outer beauty, which made her a lovable and giving person. Chasity was loving to all and was protected over her family and friends. Chasity leaves behind a 2 year daughter, who has her personality and smile. We know Chasity will live on through her daughter.